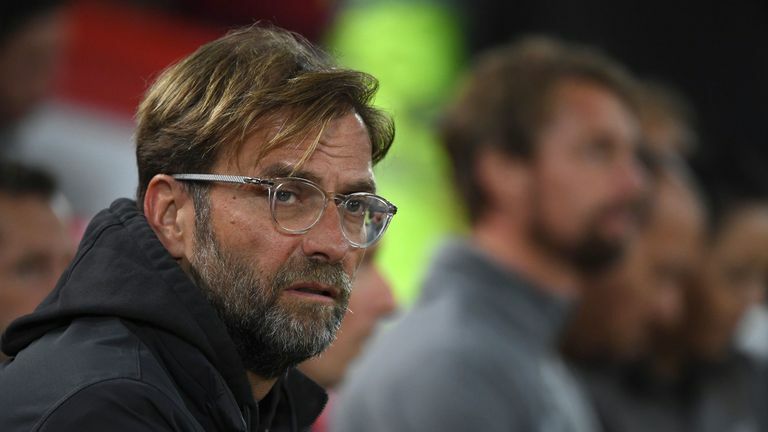 Jurgen Klopp believes his Liverpool side must overcome the “biggest force in world football” if they are to usurp Manchester City this season. The two sides meet on Super Sunday, live on Sky Sports, with City leading the Anfield side at the top of the table on goal difference, with both having dropped two points from 21 this season. However, Klopp says their financial power and the leadership of Pep Guardiola makes the task of overhauling City a very difficult one. 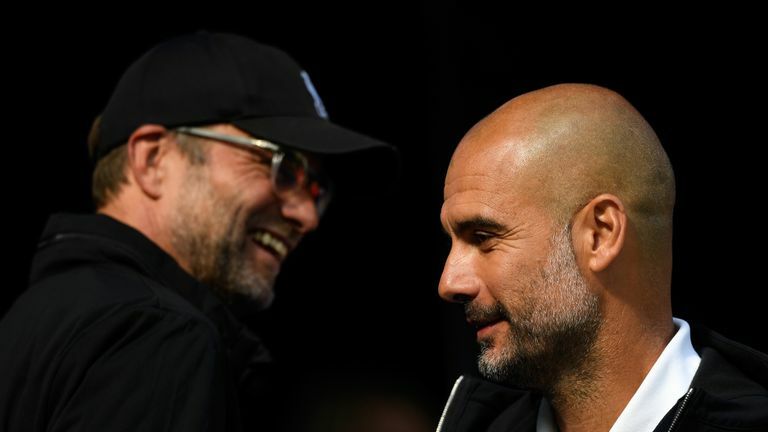 Liverpool manager Jurgen Klopp says beating Manchester City never gets easier, despite winning the last three meetings between the two. "They are so strong. This team together with the club, the money they have and this manager is exceptional," Klopp said. "It is a good match, a good combination. "It makes them the biggest force at the moment - together with PSG - in world football. "We have to battle and fight with them for different things in the league and maybe in the Champions League at one point if it comes to that again." Klopp is hoping to be entertained on Sunday after enjoying his side's match against another potential title rival in Chelsea last weekend. "I turned to [Chelsea boss] Maurizio Sarri and I was smiling and he looked at me like, 'You enjoyed that'. Yes, actually I do. This was a very good game and the City games (have been) very good games," Klopp said. "I really think the most important job of football is entertaining the people. Because it's only football. We don't save lives, we are only good at football. If we do not entertain the people, why do we play it? Ahead of their match at the weekend, Manchester City manager Pep Guardiola says Liverpool are one of the greatest sides in England. "It's not always possible and it's always hard work but that's really an important thing. That's why we have to try and create as often as possible and Pep's teams are best at that, and I can admit that easily because it's so obvious. "We are not bad in a few other things and that's why we were not the most comfortable opponents for City but that means nothing for Sunday. We need to be at 100 per cent, if not 110 per cent, to deal with the quality of City."